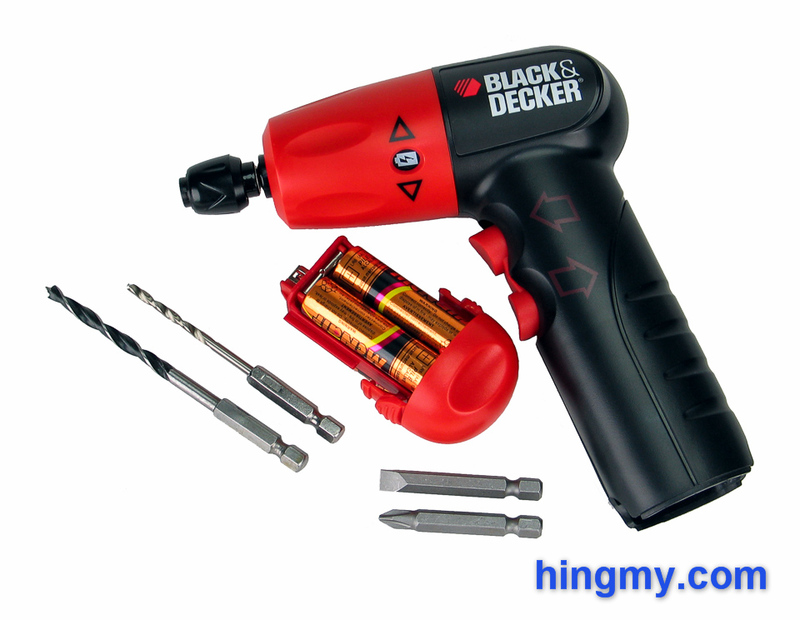 A friend of the site generously provided us with a Black&Decker AD600 screwdriver for testing. While this is not a tool we tool fanatics normally go for, it is a tool a lot of shoppers purchase when they find it in a department store. 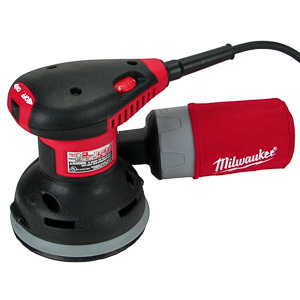 Never wanting to prejudge, we put the AD600 through our drill/driver tests in our shop. Let's take a look at what four AA batteries can do facing an industry dominated by Lithium-Ion power cells. The AD600 is a traditional pistol grip drill with a paddle switch in place of a trigger. Fit and finish is universally poor. The plastic is not as thick as it should be, the chuck is very small, and the clips that hold the battery cartridge in place don't look like they will last very long. 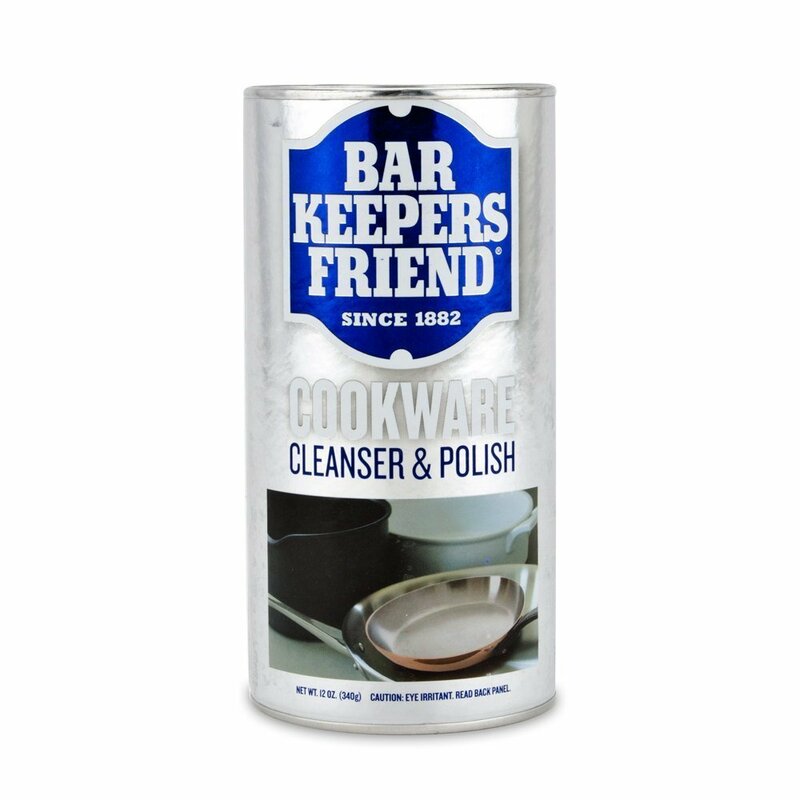 It is clear that the tool has been designed with a very low service life in mind. 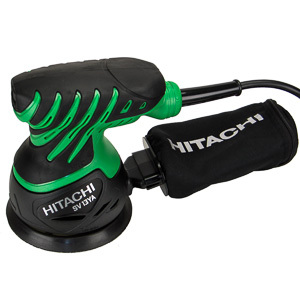 When the user presses down on the paddle switch the motor comes alive at a constant 150 rpm. The inability to bring the driver up to speed slowly usually means disaster for driving screws. The AD600 turns so slowly, however, that this is not an issue. Driving and drilling both take longer than they should. In addition to being slow, the motor is also very weak. 3 ft-lbs of torque are often not enough to finish the job. The engineers added a spindle lock to prevent the user from getting stuck half way through the work. A simple twist of the front housing locks the spindle. 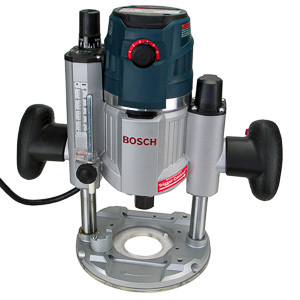 The drill can now be used like a screwdriver (spun around manually). This works remarkably well thanks to the leverage the long handle creates. The electricity for the motor comes from four AA batteries stored in a cartridge in the handle. Instead of having to worry about a separate charger, the AD600 runs on batteries found in just about every tool drawer around the world. Replacing the batteries takes about a minute. The accessories are the best part of the kit. The drill bits in particular are well made and durable. Black&Decker made sure every AD600 user has everything they need to get started with their project. 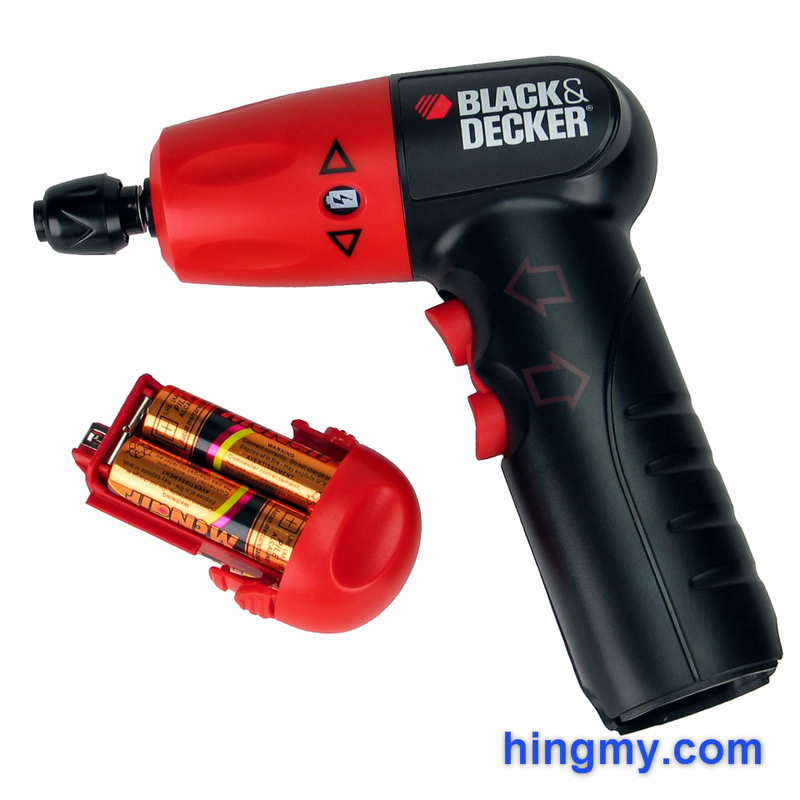 Black&Decker advertises the AD600 as a light duty screw driver. We found out very quickly just how light that work had to be for the AD600 to be of any use. It took the drill over 3 minutes to drill a 1/8" wide and 2" deep hole into soft pine. The slow rotation speed and low motor power made this test an excruciatingly long endeavor. The average drill completes this task in under 5 seconds. The AD600 did not do much better in the fastener driving test. It failed to sink a 3/4" #8 screw into the same pine stud we used for the drilling test. We had to engage the spindle lock and drive each screw home manually. To do any significant fastening work, pilot holes are required. The only material soft enough for the AD600 is drywall. As a tool for working on appliances and electronics around house the AD600 performs better, but lacks the torque to be truly useful. The motor is strong enough to remove or install small screws in pre-threaded holes, but it cannot seat them properly most of the time. The user has to lock the spindle and finish the last quarter turn the old fashioned way. To top it all off, the drill runs through batteries in record time. 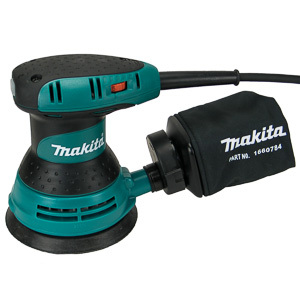 Since it takes so long to drill a single hole, the drill can only finish a few before it is time to change the batteries. Compared to a modern driver with a Lithium-Ion battery, the AD600 is very expensive to run. You'll burn through batteries very quickly. Overall the AD600 is a tool that does not really extend your capabilities. You can install longer screws with a screwdriver than you can with the AD600. In most cases you will be faster too. A good crank operated drill from the turn of the century will drill an hole in a fraction of the time it takes the AD600. If you value the no-effort process a power drill provides, you still have to work around the AD600's inability to properly seat a screw. Having to switch to manual mode for every screw gets old very quickly. The AD600 is a very poor tool. 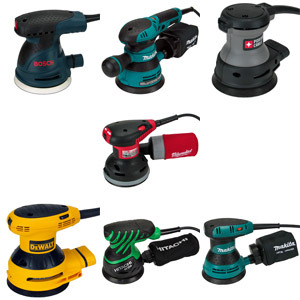 We believe that every tool you purchase should make you better for it. 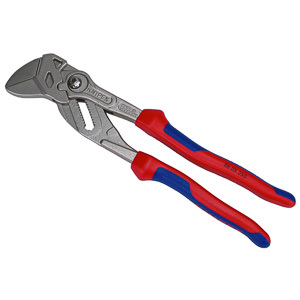 In most cases plain old hand tools will outperform the AD600. In the few cases the AD600 is useful, it provides so little value that it is hard to justify spending any money on it. Despite being a a very cheap tool, we cannot recommend the AD600 to anyone. 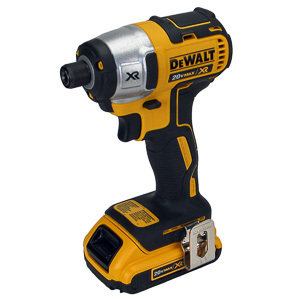 For only a few dollars more you can have a drill/driver that lets you do things a screwdriver cannot do. For the most part, you are better off with a screwdriver in your tool drawer than with the Black&Decker AD600.